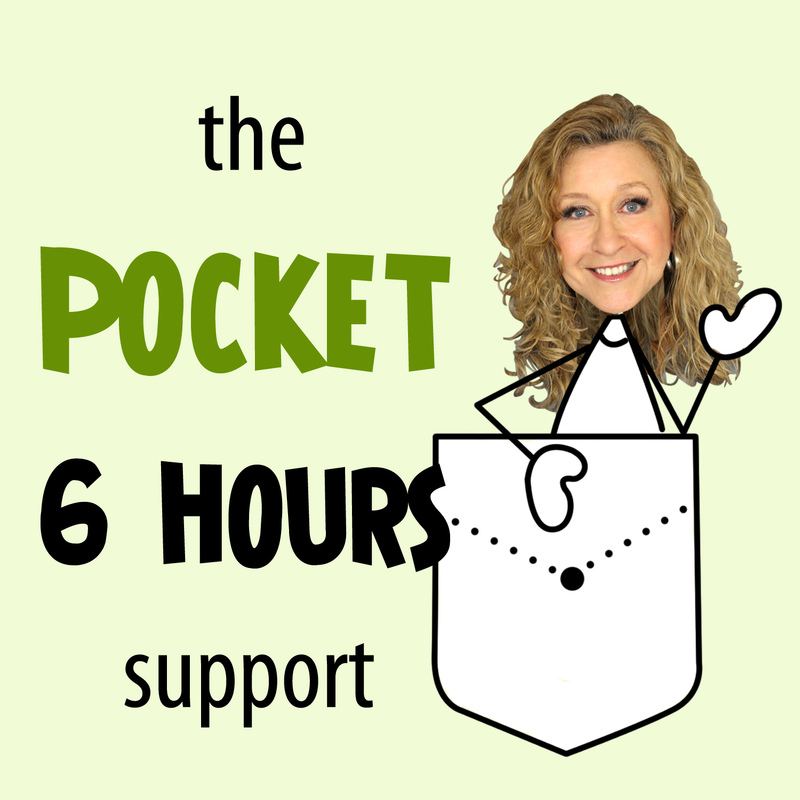 Have 6 hours of Shaboo Creator Veronica’s help in your pocket! 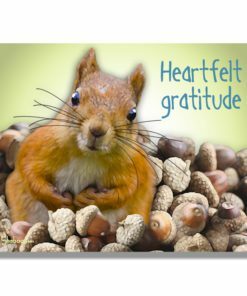 Use this cache of support to work on your iMovie projects, get consultation on your brand or graphics, up-level your video presence, up-level your storytelling skills, or creatively brainstorm, as you need (in one hour increments)! Please claim your 6 hours within 3 months of purchase.